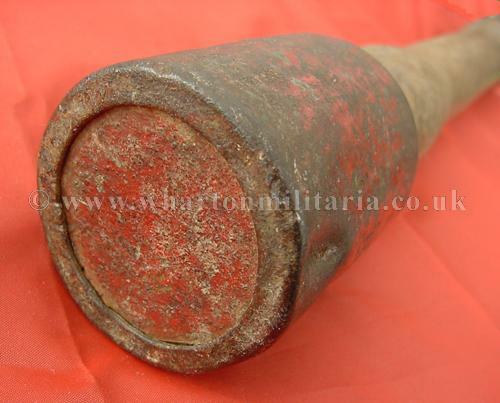 A scarce surviving WW2 German practice stick grenade, in excellent condition. During the German infantryman's skill at arms training practice grenades were used to teach the accuracy of the grenade throw and placement. 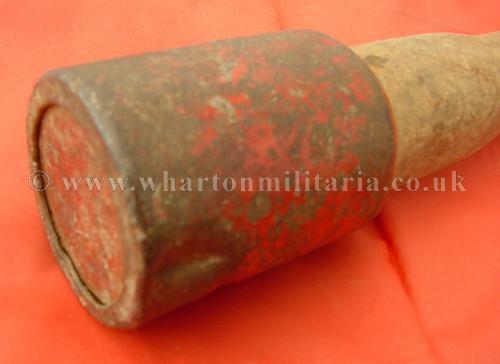 The practice grenade is true to the functional grenades characteristics to ensure the best practice is achieved. 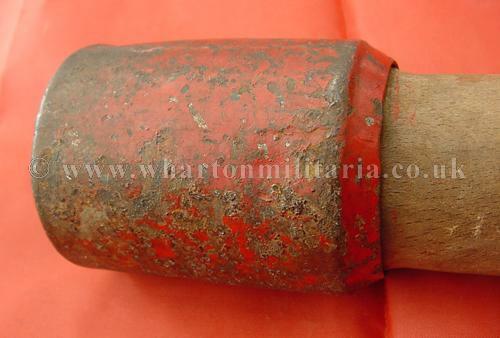 These are collectors pieces in their own right and favoured by re-enactors and ordnance collectors alike. A fine and interesting collector's item and hard to find in any condition.